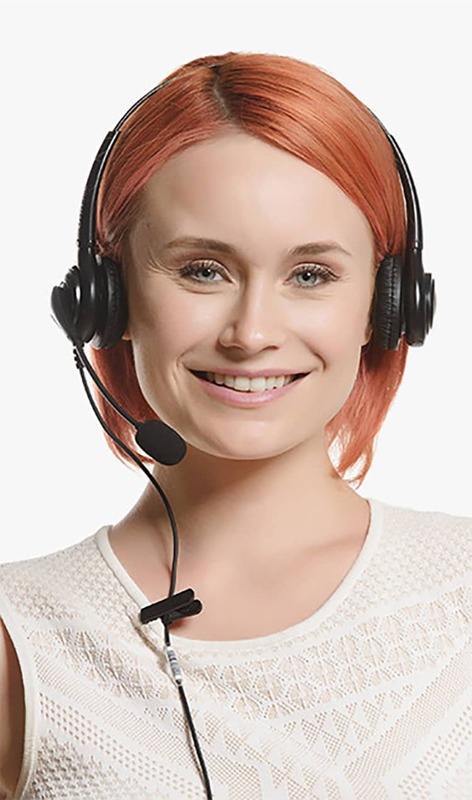 Perfect for call centers, customer service centers, and telemarketing companies, OvisLink office phone headsets deliver crystal-clear voice quality and can be comfortably worn over long periods of time. OvisLink is an international producer of high-tech networking products. Founded in 1992, the company delivers Global Networking Solutions to users worldwide. 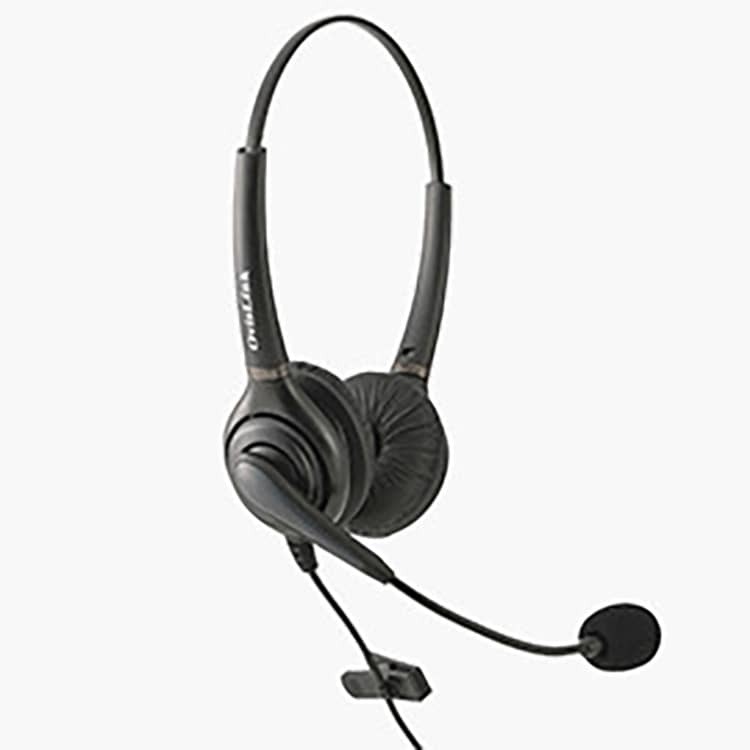 OvisLink IP phone headsets are superior products that come with tangle-free, quick-disconnect cords to allow for a direct connection to different phone headset jacks. These desk phone headsets do not require the use of an amplifier. Because OvisLink makes a variety of call center headsets compatible with different desktop phone systems, it's easy to match these headsets to almost any major telephone brand. Simply visit our Compatible Phone Brand Section, locate your telephone brand and model, and then select a headset that's specially designed to work with your phone system. A compatible OvisLink headset can be quickly connected to the headset jack on your desktop phone. 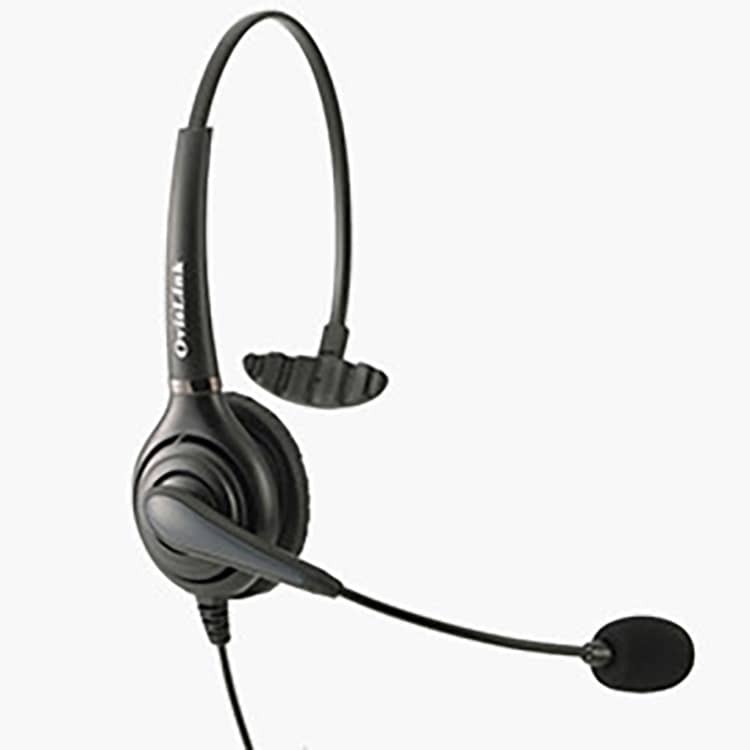 OvisLink call center headsets are simple to install and use. Unlike other headsets, many of which require a separate amplifier and often involve multiple components, OvisLink headsets connect directly to a desktop phone. Because these headsets do not require additional parts, amplifiers, or other components, they cost less. At the same time, they deliver superior voice quality because each headset is designed to work with a specific type of phone. If you’re looking for an easy-to-use and superior-sounding headset for landline phones, buy from OvisLink. You’ll get unsurpassed quality at a fantastic price, guaranteed. Different telephone brands and models headset function may be different. Please find your telephone brand and model from our compatible phone brand section for answers. How To Choose The Right Headset Model? There are many different telephones in the market. Different brands and models may be compatible with different theadset models. To find the correct headset for your desk top phone, visit our compatible phone brand section. What Is The Best Headset For You? Wear a headset for all days, you don’t want to hear any noise from the headset you wear. Even low electronic sound, static noise can make you feel very uncomfortable if it is on your ear for all day long. 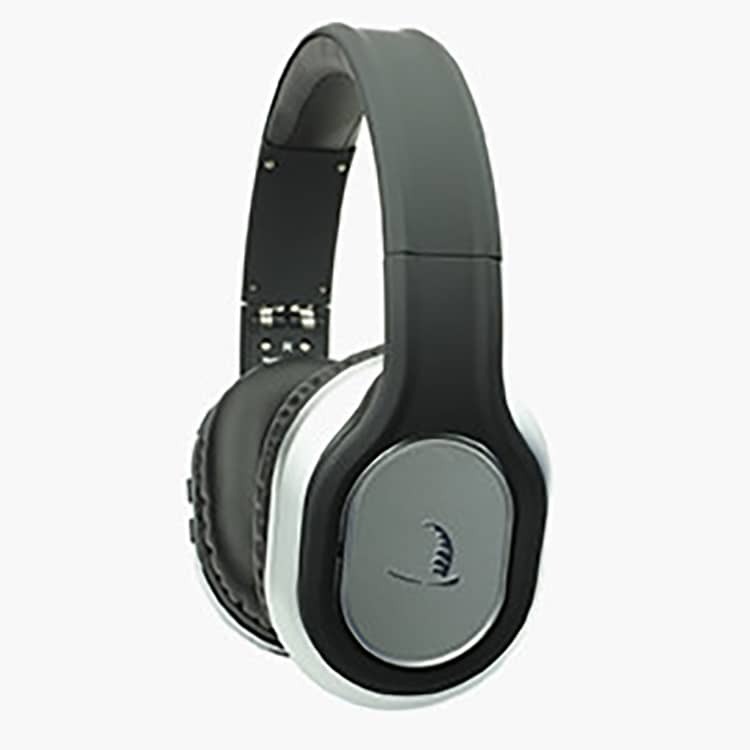 A good headset for you should give you premium sound quality, natural human tone and comfortable to wear for long hours. To eliminate all the noise may come out from electronic parts, battery, power supply, OvisLink specially designs call center headsets that connect to telephone headset jack directly, without using any adapter, battery nor power supply. OvisLink also makes different headset models base on the headset parts design of different telephone brands and models to give better voice outcome. For instant, OvisLink has 6 headset models to match with different Avaya telephone model; 4 headset models for Cisco phones; 4 headset models for Grandstream phones and 4 headset models for Polycom phones. All these headset models are different and give you superior sound quality when work with the specific telephoen models. To find the call center headset that gives you better voice quality and all day comfort, click at the brand name on the left column that match with your telephone. *** Orders received by 1:00PM Pacific Time normally shipped on the same business day.